Following the death of Mary Tyler Moore Wednesday, Mould calls "Love Is All Around" "a great song, and a nice tribute to" Minneapolis, Husker Du's home town. 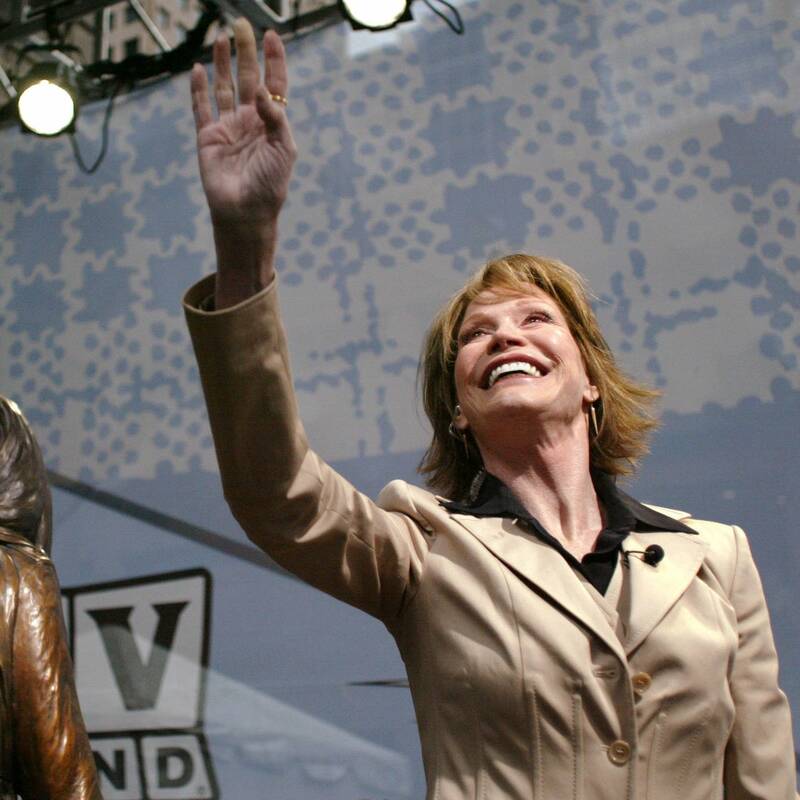 Today's top music news items include the resurfacing of Husker Du's 'Love Is All Around' cover in memory of Mary Tyler Moore, as well as the deaths of three music notables. 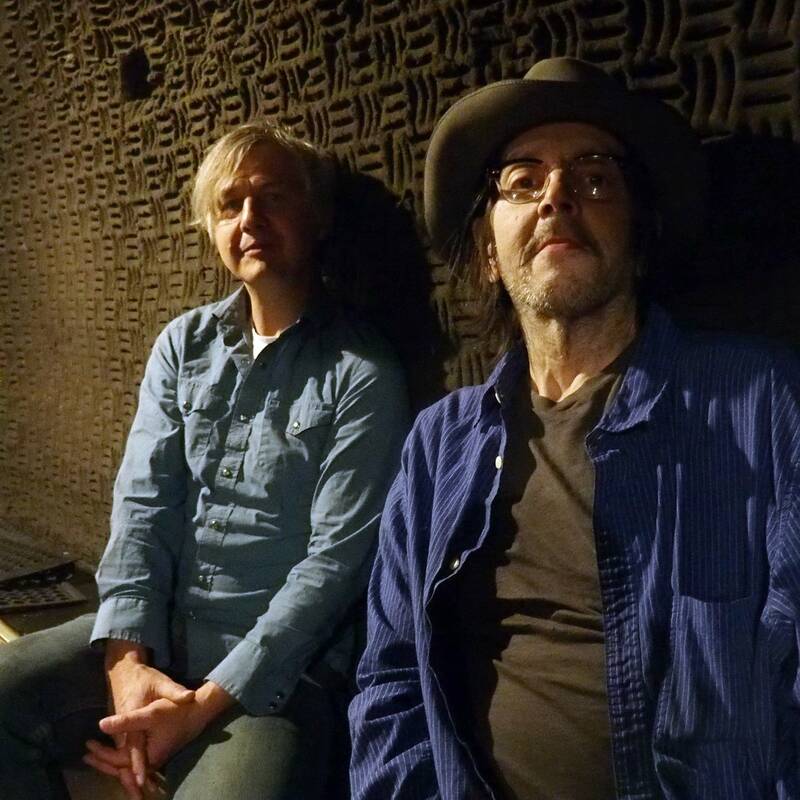 When a house fire damaged and displaced the relics of Grant Hart's life, the remnants became a pile in Chris Larson's studio. Now they live again in "Land Speed Record." 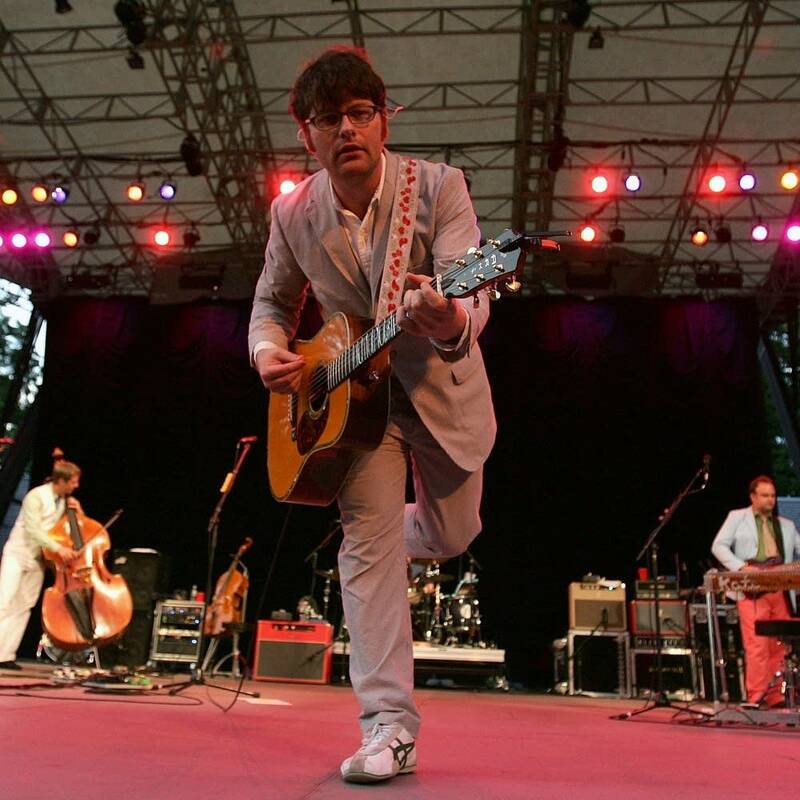 The Decemberists' Meloy says a Husker Du song changed his life. 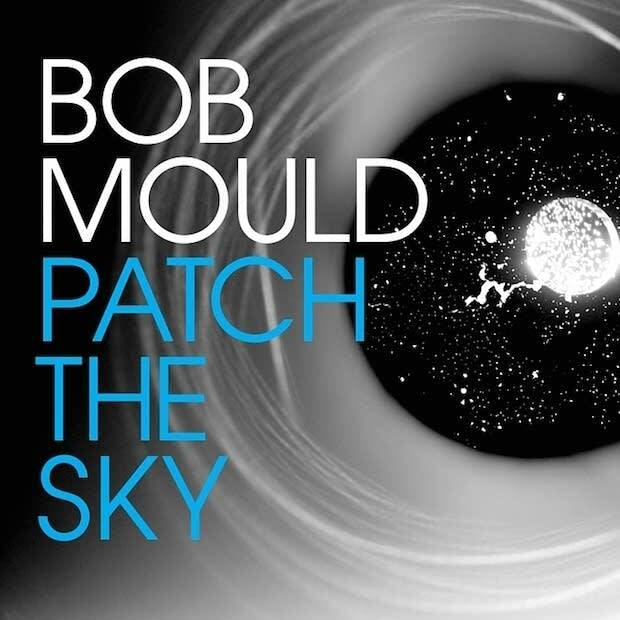 'Patch the Sky' is one of the most upbeat albums of Bob Mould's career, but it's also an album dominated by reflection and the haunting nature of the past. Despite that, 'Patch the Sky' is anything but a downer -- and it's anything but nostalgia. 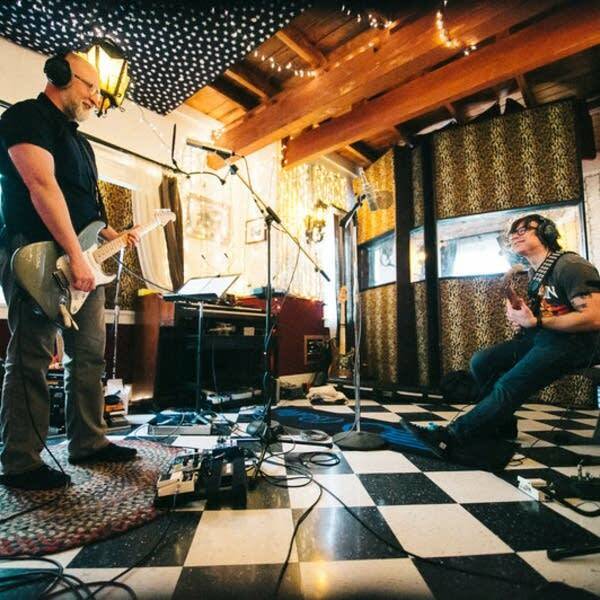 Bob Mould has a new solo album, and Ryan Adams, who is a fan, invited the singer to his home studio for a rambling conversation that's occasionally interrupted by the pair recording a song together. Listen to their recording session and friendly chat.